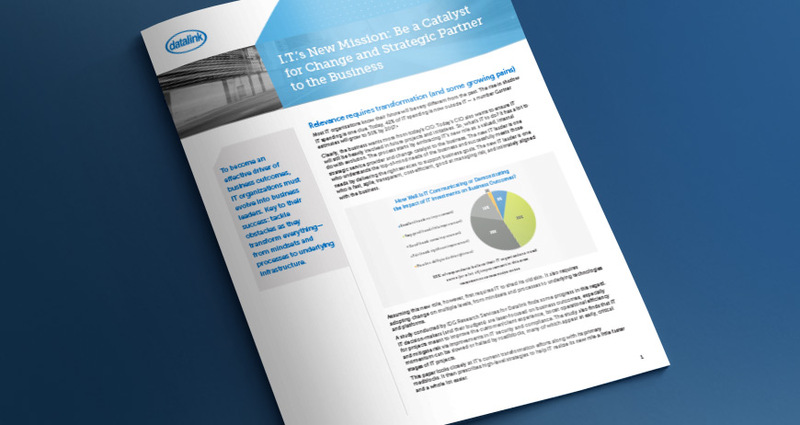 A recent survey provides powerful insights on a major shift in IT spending patterns. A new IDG Research Services survey, commissioned by Datalink, has revealed how business drivers are reshaping IT spend. 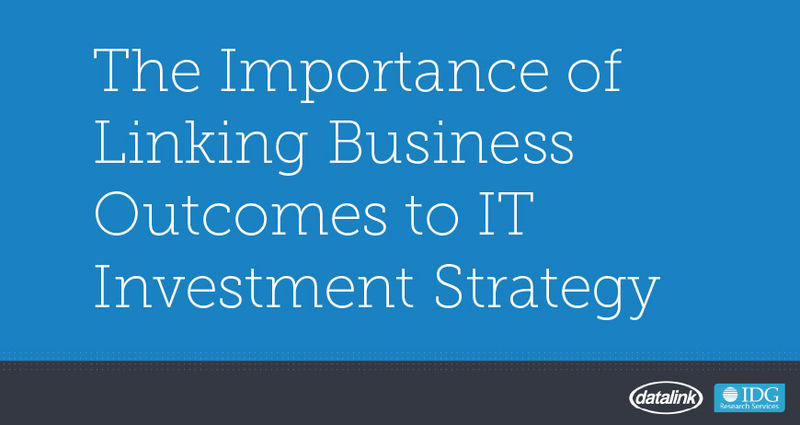 More than 100 IT executives and senior level managers at large U.S. companies participated in the survey, providing valuable information on trends in IT investment and strategic priorities. From the urgency of security concerns to the critical importance of linking IT spend and business objectives, their responses were interesting and enlightening. Get an at-a-glance visual representation of key survey results. 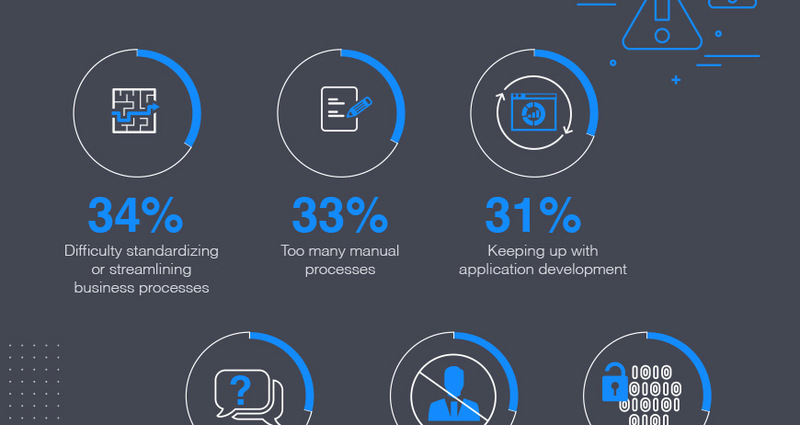 Get details on what the survey revealed and how you can apply the experience of companies like yours to the IT investment challenges you face.